Baseball/Softball field reservations can be made each year. Learn more about pricing. Soccer/Multi-Purpose field reservations can be made each year. Learn more about pricing. Tournaments are $500 per field or diamond, per weekend. A weekend is all day Friday, Saturday and Sunday. 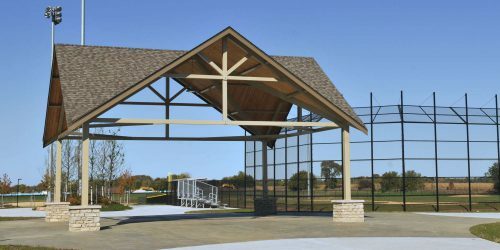 Stuart Sports Complex is located in Montgomery, Illinois, approximately 40 miles west of downtown Chicago. Conveniently located near I-88 and Route 47, Stuart Sports Complex is easily accessible from all directions. Get up-to-the-minute status reports on athletic fields, outdoor tennis courts and water parks. Better yet, sign up for text and email alerts so you’re always in the know at that very moment!